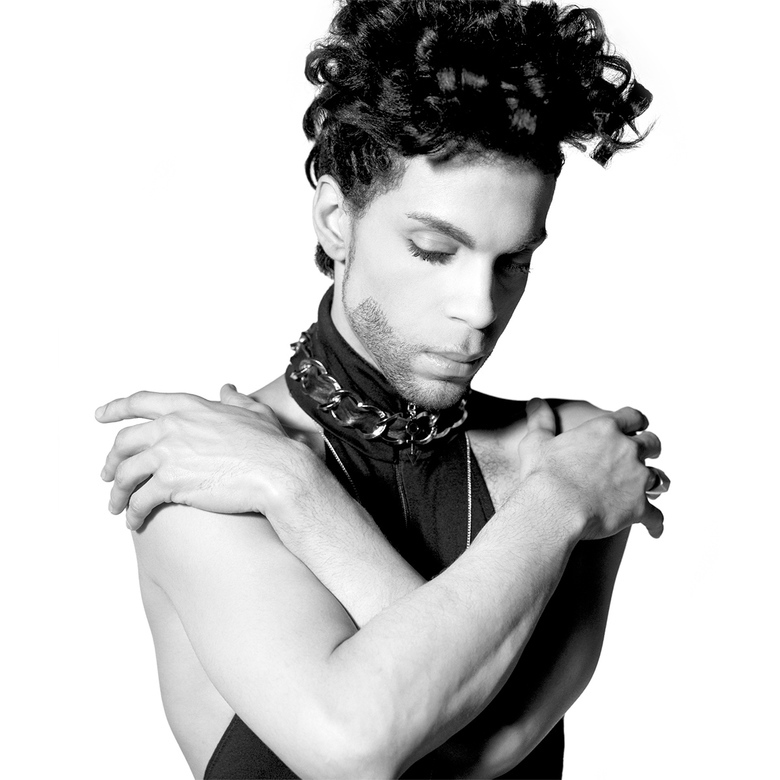 Prince 4Ever was the first album of Prince's music to be released after his untimely passing, and the first legacy release to contain music from his legendary vault of recordings. Released in a partnership between Warner Bros. Records and Prince's own NPG Records, the two-disc set contains 40 of his most well-known songs released on the Warner Bros. label, dating back to songs from his very first album, For You. In addition to these beloved recordings, 4Ever included a previously unreleased song from Prince's vault, "Moonbeam Levels," which was recorded in 1982 at a time when the wildly prolific artist was recording his breakout album, 1999, and standing on the threshold of worldwide fame.